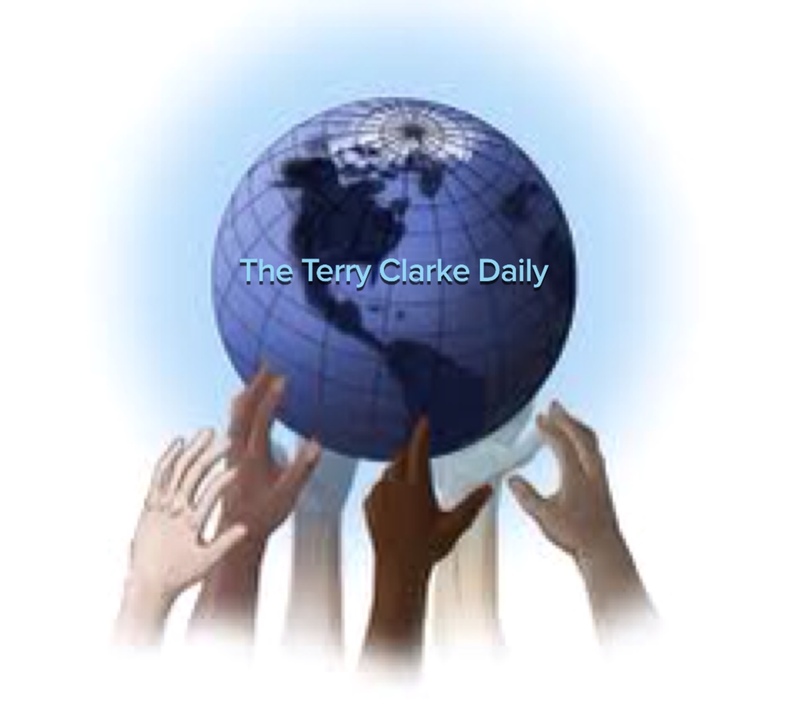 The Terry Clarke Daily (February 19, 2015) is out! Please list in the comment section any issues you would like to see included in future editions of my virtual newspaper! It wasn’t until the Asian American Legal Defense and a Education Fund (AALDF), an outstanding civil rights group out of New York City, became involved (and their complaints were ignored for weeks until the Kentucky Department of Education (KDE) was contacted and KDE specifically directed the school’s superintendent to conduct an immediate investigation into my and AALDEF’s complaints). Many weeks passed before the school district even made contact with AALDEF, and to this day continues to delay or block any attempt at resolving the issues, though investigations are ongoing with the U.S. Department of Education and Kentucky Commission on Human Rights. Why is still PC to make racist comments about Asian Americans? The site linked below is a story a television station (WDRB) in Louisville filmed and posted in an article on its website. The sports reporter, Eric Crawford (who has an outstanding reputation as a national basketball reporter) came with a camera man and interviewed my daughter and me for hours after driving 3 hours to my home in the extreme Northeastern part of Kentucky where it touches Ohio and West Virginia. We only consented to two more interviews, one with an Asian American reporter I have always admired, who was the former host of NPR’s All Things Considered, and Mellisa Issacson of ESPN who wanted to seek my daughter’s opinion on bullying in the locker room of girls sports teams as the Richie Incognito–Jonathan Martin saga was unfolding. We turned down countless other interview requests because neither my daughter nor I wanted to bring attention to ourselves. A link to Ms. Issacson’s story on ESPNW story is also included below the link to WDRB’s Eric Crawford’s story. So . . . Does anyone actually find the Appalacian school district’s position credible that racial slurs against Asian American DO NOT OCCUR at their rural school when those slurs occur daily in the halls of the schools in the State’s urban areas? 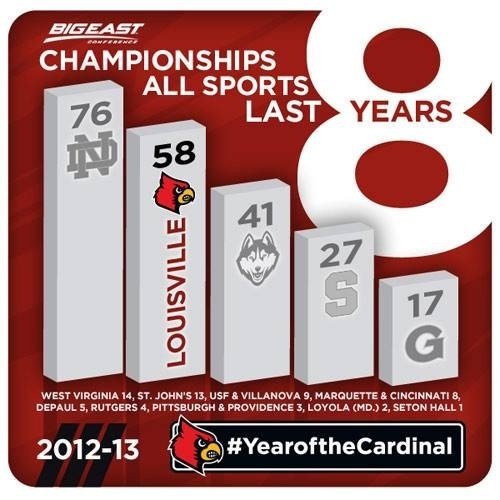 CRAWFORD | UK-U of L: We’re not talking about the game, we’re ta – WDRB 41 Louisville News.